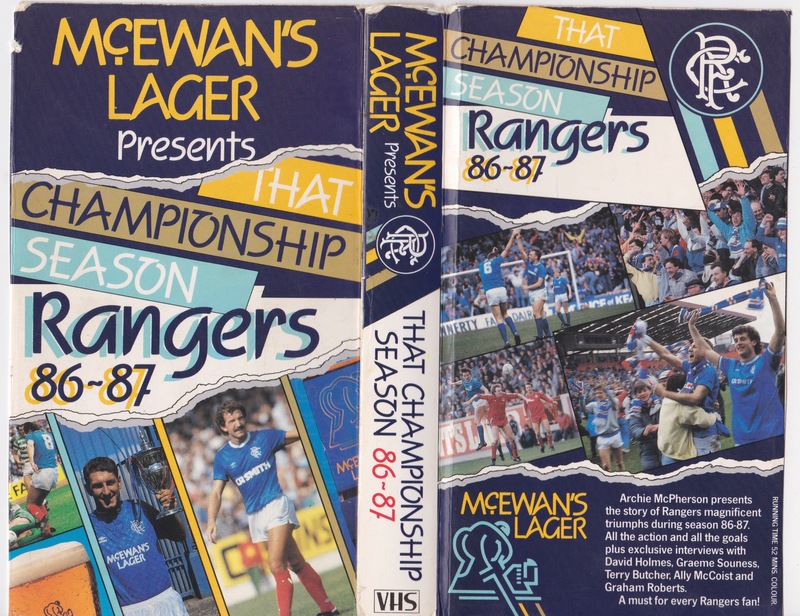 Who's still got the video cassette? Loft, next to the player! Still got it, need to get it out the loft for a wee look. Oh yes! Autographed by Souness! I’ve still got it but think the sleeve is slightly different to that IIRC. I transferred the video to CD years ago, but could never bring myself to get rid of the VHS tape! I got mine on Christmas morning '87, seven months after the season ended. Not sure how soon after the season finished that it was available? Yeah, still got the video. Haven't watched it in years. Still available on YouTube. I've got it as well. What a time to be alive.